Combination burler/puller (willow thules, hickory handle). Burler (Norfolk style; willow thule, hickory handle). Brining awl (Admiralty brass with sealskin throp. 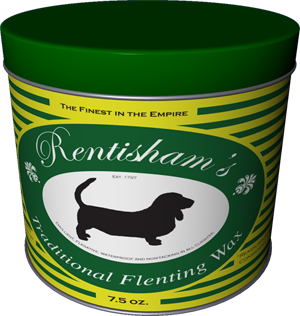 Sizes 5-11). *special order. 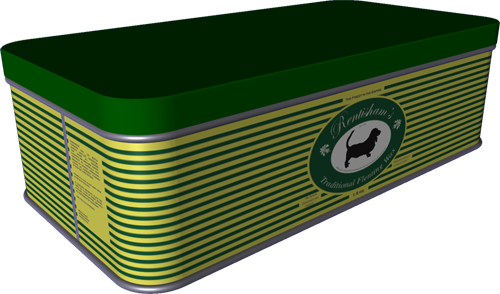 **new and exciting! 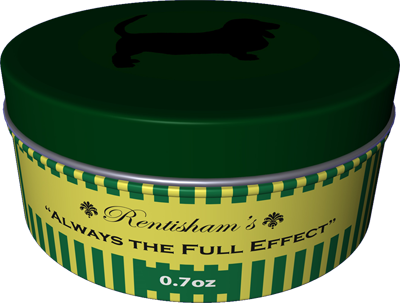 Our more popular products are available from all Rentisham's retailers. 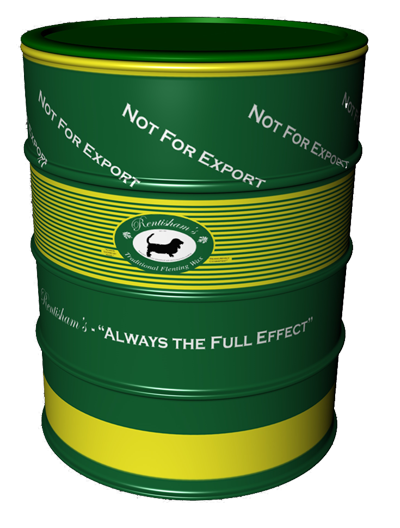 The "Scott" drum can be delivered direct to your port of departure from the factory; please allow 48hrs if convenient. Thucks (pk. of eleven; Whitworth 11/16ths).